It is always good to hear about retailers making some "magic". The sort of thing that makes people line up around the street for the latest electronic gadget......or a cup cake. When stores do it well there's some intangible qualities that can't be replicated in the online environment that make us connect with retailers and the way they present products. There's no set formula or checklist, but we all know when we see it. It's what makes us human and not machines. According to data from ShopperTrak, a global retail index and barometer of consumer footfall trends, the number of in-store shoppers in Australia during December 2017 was 1.7 per cent lower than the year before, while January 2018 figures were down 10.7 per cent on the year prior. A Sydney based gitware retailer works hard at this. Opus Design is no stranger to the theatre present in modern retail. “Yes, we’re selling product, but a lot of people come to a retail store for pure entertainment purposes,” Opus Design chief executive Chris Tourgelis tells IRW. 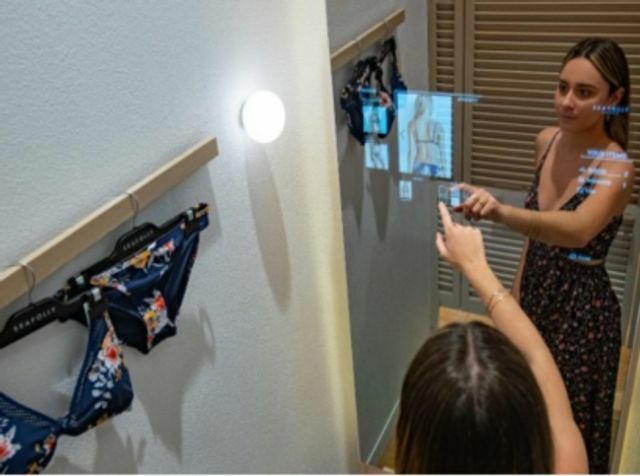 “They want to be stimulated, they want to see what’s new, so we have to remember that that is also our obligation – it’s not just products on shelves.” Opus creates opportunities through in-store activations, where customers can enter one of the retailer’s stores and have a unique retail experience.